Provide comfort for the family of Sammy Ballard with a meaningful gesture of sympathy. 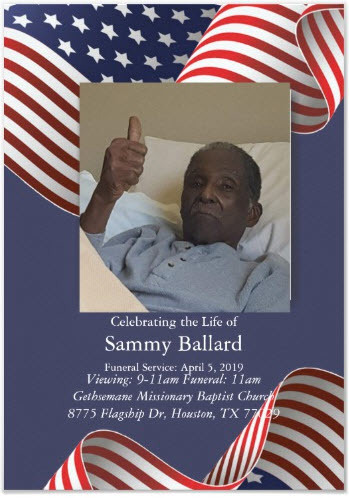 On the morning of Monday, March 25, 2019, Sammy Ballard, transitioned peacefully to be with our Lord at the age of 89. Sammy Ballard was born on June 17, 1929 to the late Shelby Ballard and Maude Captain Ballard in Oakdale, LA. Sammy dedicated his life to Christ at an early age. He moved to Houston, TX during his youth and was a graduate of Jack Yates High School in Houston, TX. In December 1946, Sammy was united in matrimony to Juanita Johnson and to this union four children were born. In 1954, Sammy enlisted in the United States Army. He served in Germany. On August 28, 1958, Sammy was united in matrimony to Ida Ross Sinnette for 43 years until her death in 2002 and to this union three children were born. 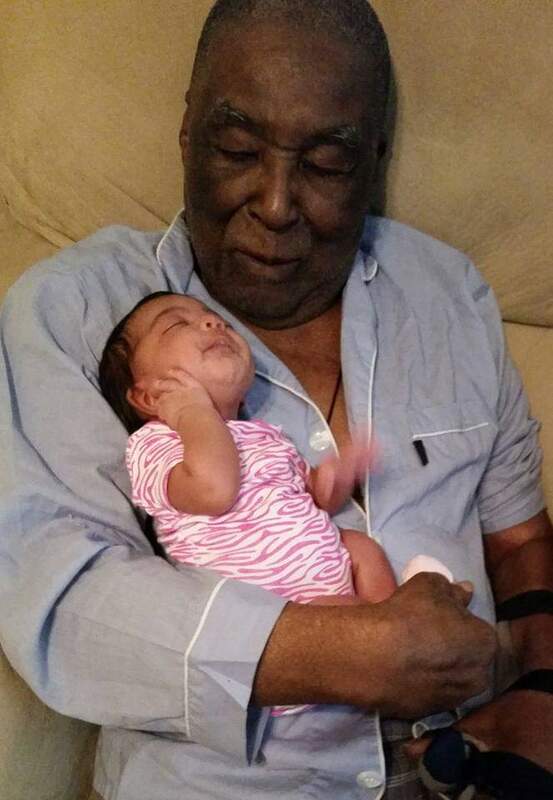 Sammy was as faithful member of Gethsemane Missionary Baptist Church under the leadership of the late Rev. Hayward Wiggins. He served the Lord by singing in the church choir, mentoring the youth, and driving the church van to pick up and drop off church members. Sammy had various jobs throughout his life, he was most fond of his career as a driver. In the 70s and 80s, he had three cabs with Lone Star Cab. Sammy was one of the first black men to drive a bus for Continental Trailways. In 1988, he began driving buses with GL Kerrville, Bayou City, Kerrville, and ended his career with Coach USA in 2002 when he had a stroke. 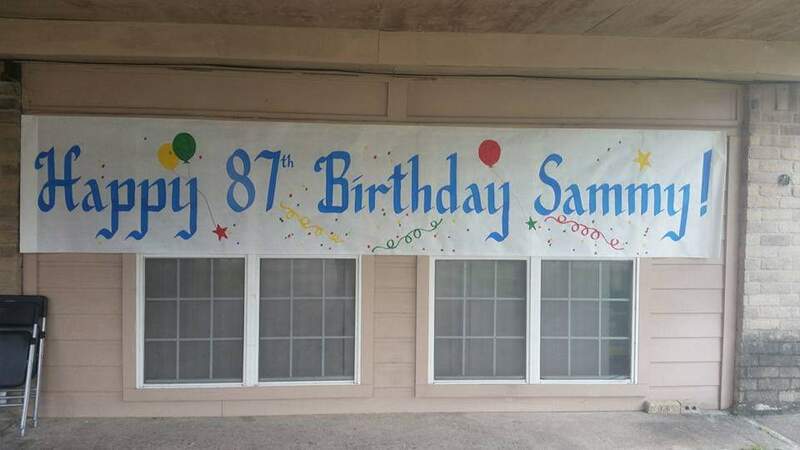 Sammy’s hobbies included coaching little league baseball with his best friend, Artis Major, whom he also served in the army with and watching western shows and movies. He was also a long faithful fan of the Houston Astros. Sammy was a founding member of The Five Brothers Club, a social club that supported the community and gave scholarships to high school students. 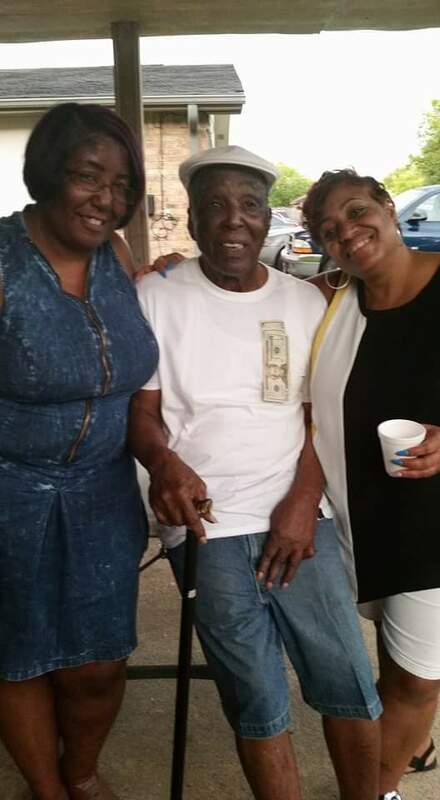 Sammy is preceded in death by his wife, Ida Ballard, daughter, Deborah Thomas, twin brother, Shelby Ballard, and sisters, Mary Lewis and Cloteel Jackson. His precious memories will forever be cherished by his sons, Sammy, Jr. (Gloria), Stephen, Reginald (Vanessa), Rodney (Marilyn), Ronald (Joyce), and Joseph; daughters, Beverly (Jimmie), Diane, Barbara, and Patricia (Roland); one sister, Levoria, and a host of grandchildren, great-grandchildren, nieces, nephews, cousins, and an abundance of friends. 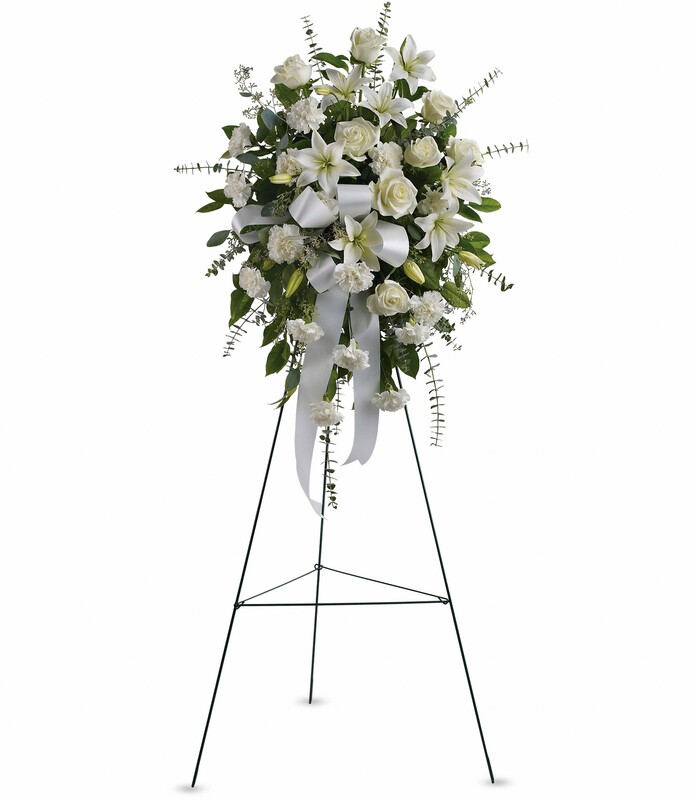 To send flowers to the family of Sammy Ballard, please visit our Heartfelt Sympathies Store. We encourage you to share any memorable photos or stories about Sammy. All tributes placed on and purchased through this memorial website will remain on in perpetuity for generations. Provide comfort for the family of Sammy Ballard by sending flowers. You are our favorite uncle. You will be missed dearly. Kiss our mother for us. Heartfelt Sympathies Store purchased the Sentiments of Serenity Spray for the family of Sammy Ballard.